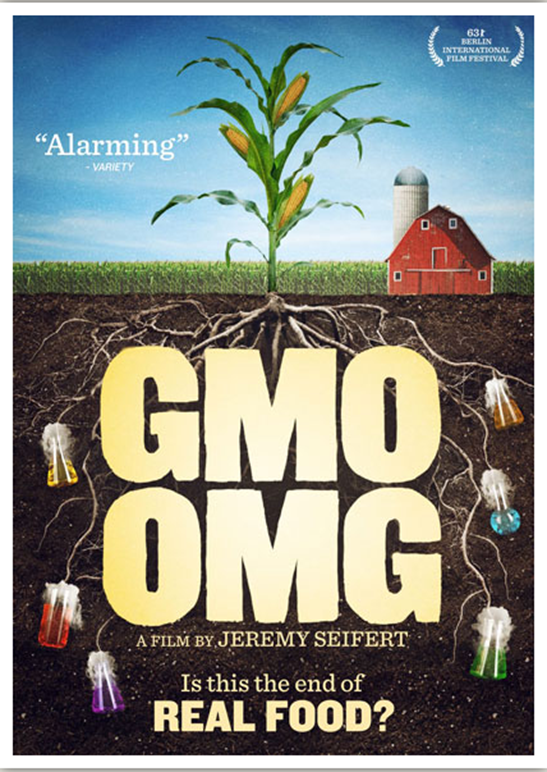 Listen up Dallas/ Fort Worth – you can see the film OMG GMO at the Granada Theater in Dallas, Tuesday, September 2nd at 7 pm. I am sure there are many of you like me who don’t know a lot about this subject. Hubby and I have begun to eat less processed foods and more “real” food. Which is good, but, now we have to be concerned with GMO’s, too? Now we have to worry what’s in the non processed foods we eat, too? I am anxious to see this movie and learn more. Chipotle Mexican Grill is hosting this screening of the film. Free Admission and Chipotle will be providing each attendee with a Buy One Get One Free card for use at one of their restaurants. There will be a panel discussion following the film with local experts. For more info on the Granada Theater in Dallas, click here.